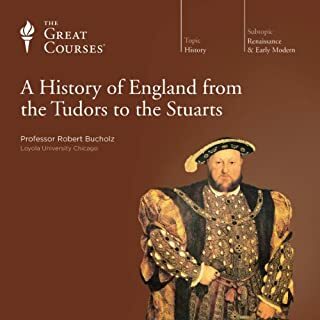 During the 229-year period from 1485 to 1714, England transformed itself from a minor feudal state into what has been called "the first modern society" and emerged as the wealthiest and most powerful nation in the world. Those years hold a huge and captivating story. The English survived repeated epidemics and famines, one failed invasion and two successful ones, two civil wars, a series of violent religious reformations and counter-reformations, and confrontations with two of the most powerful monarchs on earth, Louis XIV of France and Philip II of Spain. Ever wondered what happened between the middle ages and the modern era look no further. Would you listen to Midnight in Peking again? Why? The story was exceptionally detailed and re-reading may gather up more details than on first listen. The book didn't take long for me to get through, as I travel an hour to and from work on public transport. At least I wont be dangerous as I focus on the story! 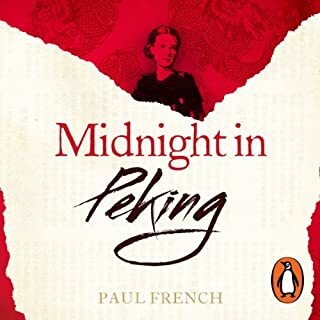 What other book might you compare Midnight in Peking to, and why? The book most reminds me of Empire Made Me by Robert Bickers. This was the first book I ordered as an e-book over in China. The two books are cross over the same time period in the same country. The two non-fiction books used detailed historical references, letters and notes to support the narrative. What about Crawford Logan’s performance did you like? The narrators performance was exemplary. It couldn't be better and I eagerly await more books read meticulously by him. I developed great empathy with Mr Werner, for his loss but also a huge amount of respect for the strength of character he showed throughout his search for the truth and the culture and background he had, that had made him that way. It reminded me of a stronger more resolved version of myself. A character to aspire to. I felt sickened at Mr. Han's creative derailment of the investigation, and Officer Botham's unprofessional and brutish drunken man-handling of the witnesses. I felt revulsion at the self-serving bureaucrats who's cowardice and self-serving actions made no sense in blackballing a man who from every angle out flanked them in class, dignity and resolve. Class from start to finish. It was a pleasing touch that the author had a chance to speak at the end of the work. 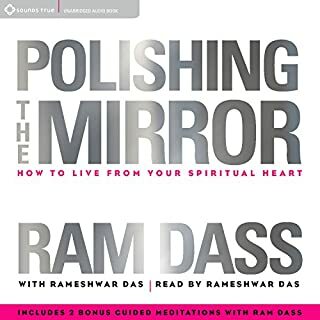 I hope that this practice is carried over onto other books as I felt it added sincerity, insight and respect for both the writer and the listener - me. Thank you very much!